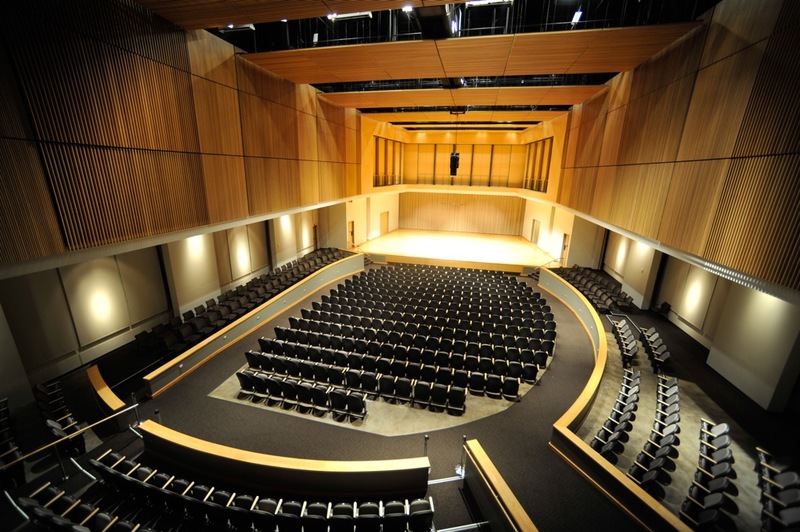 Kennesaw State University School of Music presents Wind Ensemble, conducted by David T. Kehler and featuring North Atlanta Trumpet Ensemble, conducted by Douglas Lindsey. Lindsey, Douglas, "Wind Ensemble featuring North Atlanta Trumpet Ensemble" (2017). School of Music Concert Programs. 910.